"Many of my clients are looking for something that reflects their unique personal style and want to be a part of the design process. I’ve even done workshops with couples, guiding them through the process of making their own wedding bands by hand." 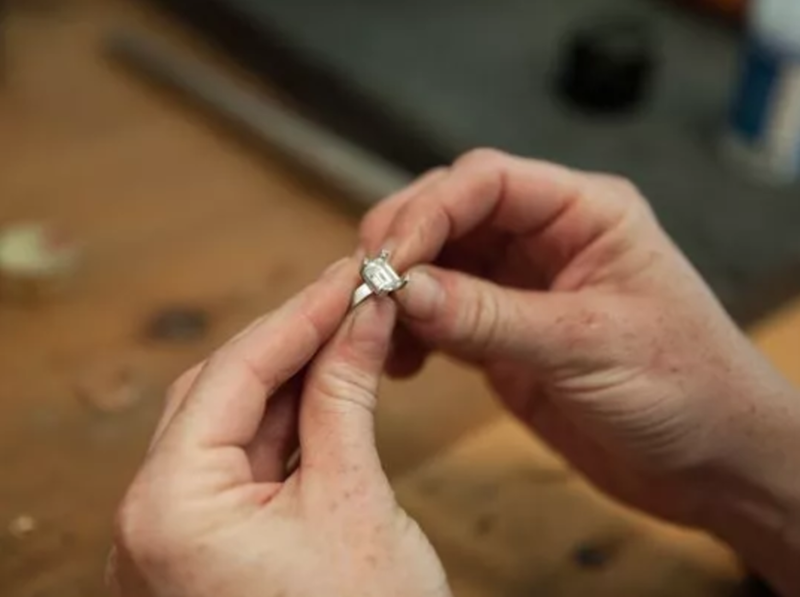 "Some of my favorite requests are when couples bring a family heirloom, like a diamond or precious stone, and want a custom piece designed for it. Usually it’s something that was in a family member’s jewelry box, collecting dust and I love bringing new life to special stones that have history and meaning to a couple." Marisa Lomonaco via the Poughkeepsie Journal. Read the full article here.